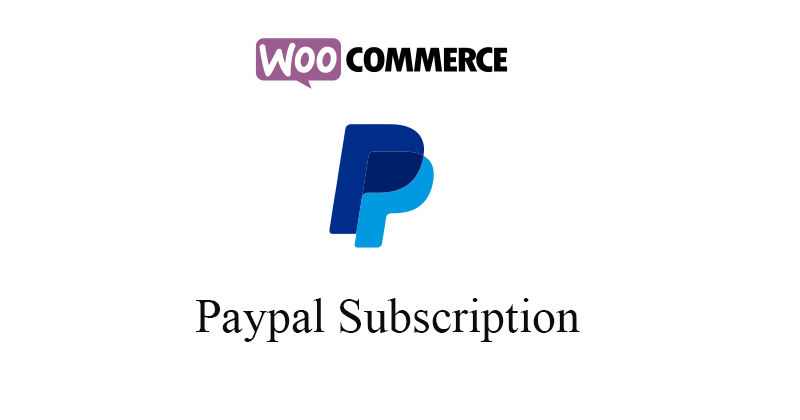 PayPal Subscriptions and Recurring Payments, your customers can purchase automatically recurring subscriptions from your website, or even using a link in an email. 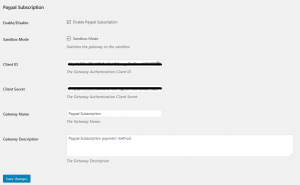 Subscriptions and Recurring Payments is a low-cost way for you to accept credit card and bank account payments for content site subscriptions, newsletter fees, club dues, or recurring donations, and can be fully integrated with your website in a few easy steps. Subscriptions and Recurring Payments is only available for Business or Premier accounts. After activating the plugin then you will see the following picture. To click the settings button then see the following picture. To create a new product or edit a product then you will see the following picture. To select the red marked product type then you will see the following picture. If you already create a plan then that plans are display in the product edit page.If you create new plan then you will see the following picture. 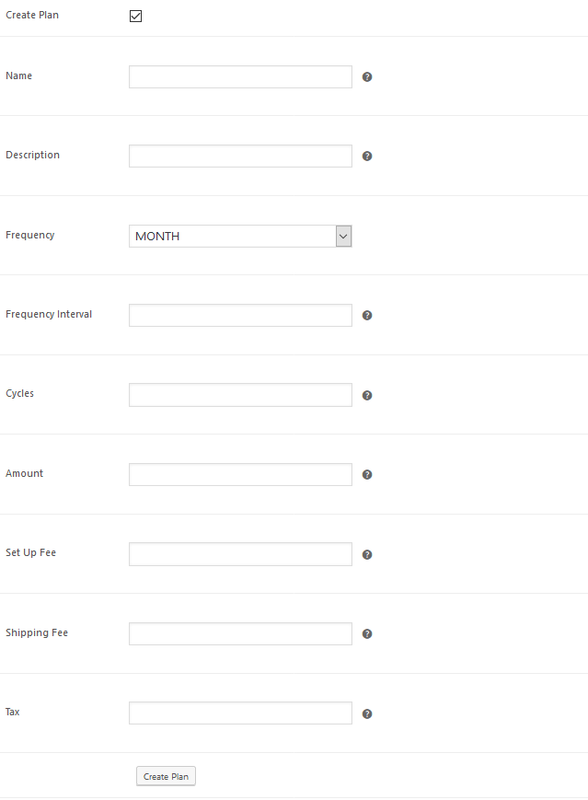 To fill all the fields then create a plans and select any one plan for product then publish the product. After assign the plan to the particular product. 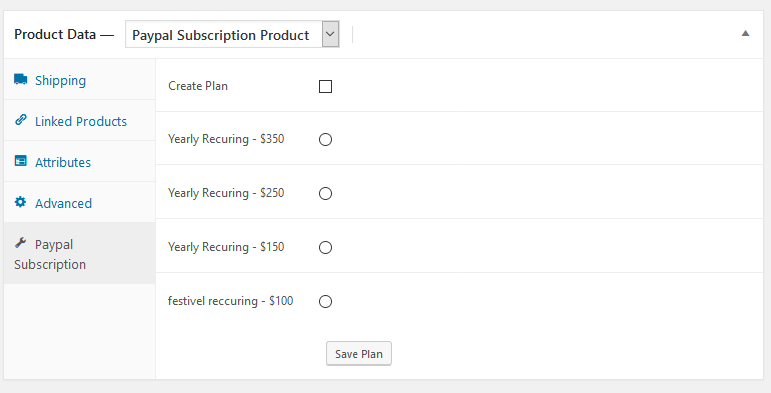 The user purchase that product only add one time in the cart and pay only one product then the recurring charge will be apply based on the product plans.